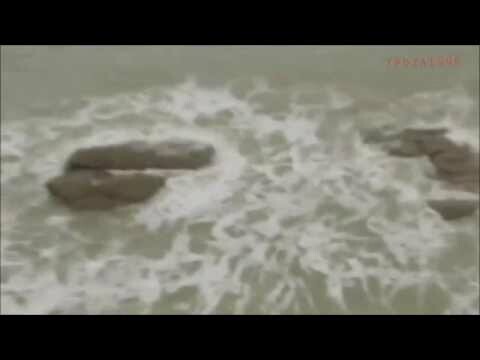 Alien Graveyard Near UFO Crash Site? 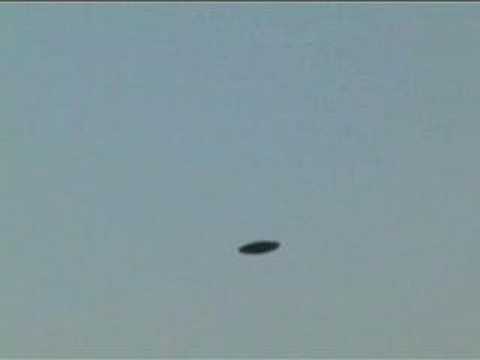 Here’s a video of low altitude UFO that was filmed by a man in the South of France. He claims he first noticed the UFO in the late afternoon and it stayed there until the sun went down. Here’s some footage of an UFO that is said to be over a mile wide and has been filmed on several occasions at a military base. Hoax? Genuine? Who knows, but this is an insane video, and definitely worth a watch.